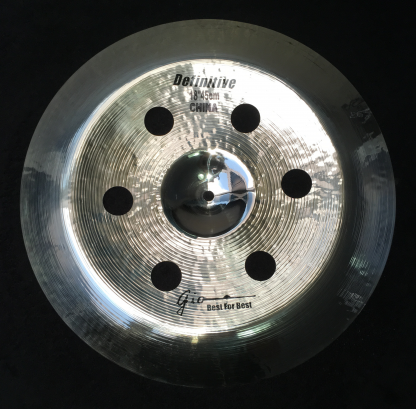 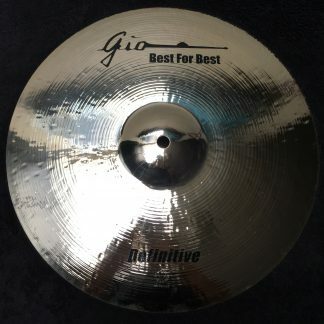 GIO Cymbals 18” inch Definitive Holey China Cymbal - @ Gio SHOP World Delivery! The best all-around 18” holey china special effects cymbal in the world! 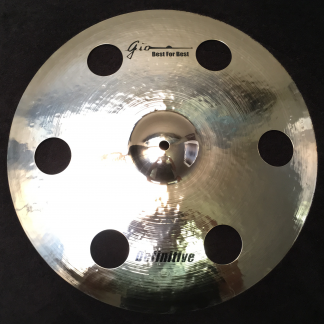 GIO Cymbals are expertly designed in Los Angeles, CA and masterfully handmade in Istanbul, Turkey to be the BEST SOUNDING and STRONGEST cymbals possible. 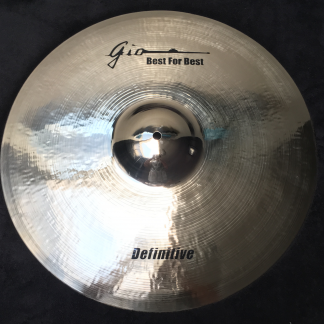 GIO Cymbals use a perfect balance of heavier weights and larger bells for a full, modern and focused sound that is exceptionally warm, brilliantly detailed and superior in strength. 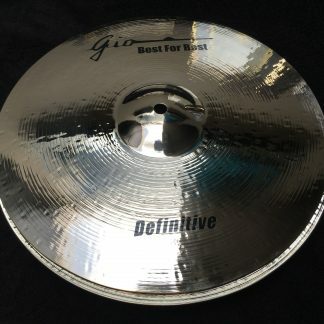 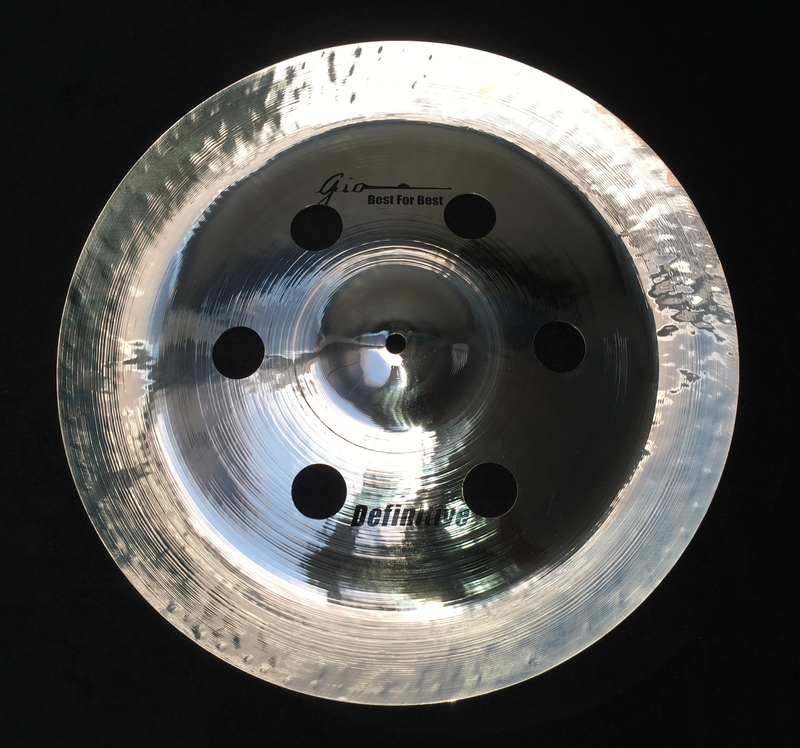 The GIO Cymbals 18” Definitive Holey China Cymbal is the BEST hand-hammered 18” inch holey special-effects china cymbal for the best price worldwide!